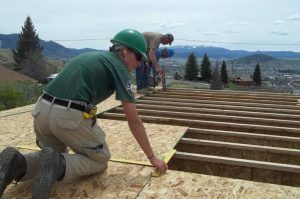 Habitat for Humanity of Southwest Montana (Habitat SWMT) is celebrating 25 years of advocacy and “love in action” with a proclamation to be read in the Rotunda at the Butte Silver Bow courthouse on Friday, March 9th at 3 p.m., followed by a public reception across the street at the Carpenters Union Hall. Habitat for Humanity of Southwest Montana is an award-winning affiliate of Habitat for Humanity International, a non-profit organization founded in 1976 by Millard and Linda Fuller in Americus, Georgia. The couple were the first to introduce the concept of “partnership housing” which paved the way for those in need of adequate shelter to work side by side with volunteers to build decent, affordable homes. The houses would be built at no profit. New homeowners’ house payments would be combined with no-interest loans provided by supporters and money earned through charitable donations, corporate sponsorships. Resulting in more than $500,000 in taxes paid to the local governments by partner families to Southwest Montana Communities, including Butte. At 25, the organization will be gathering together to celebrate these accomplishments and milestones but time for celebration and action. The organization will continue to announce upcoming opportunities to support this momentum through volunteerism and philanthropy, with a goal of raising $4,000 for every year of the first 25 years of Habitat for Humanity of SWMT or $100,000. 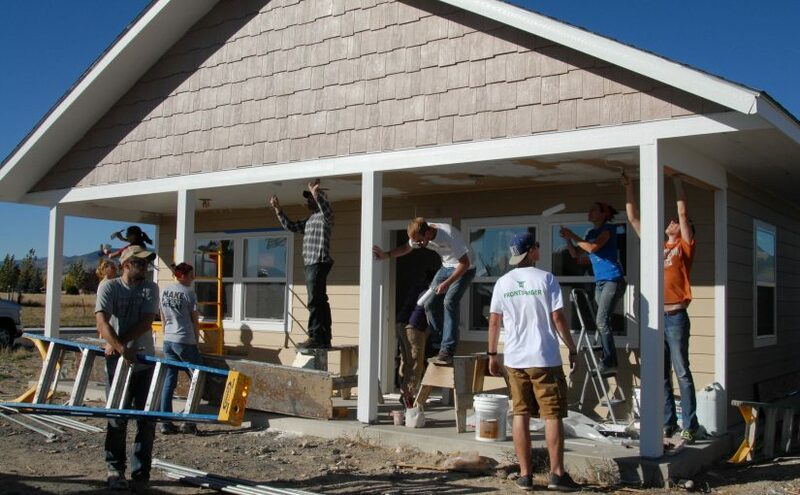 The funds will help Habitat keep partnering with families with disabled adults, and to launch our 2018 building season to partner with 10 more families in Southwest Montana!